‘Tis the season for buying things, and I thought I’d take this opportunity to show some of my favorite examples of Atari’s weirdest/worst attempts to sell games for the 2600 system. Some of these games are awesome, to be fair, it’s just that the ads themselves are such bizarre or lazy attempts to market them. 1. 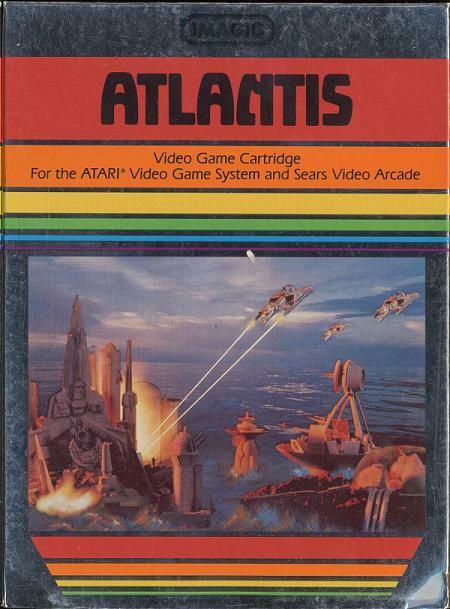 Atlantis – Leading off with one more bizarre than lazy, Atlantis was a shooting game where you were the bases of the Atlantean colony, warding off an attack by the Gorgons. 2. E.T. 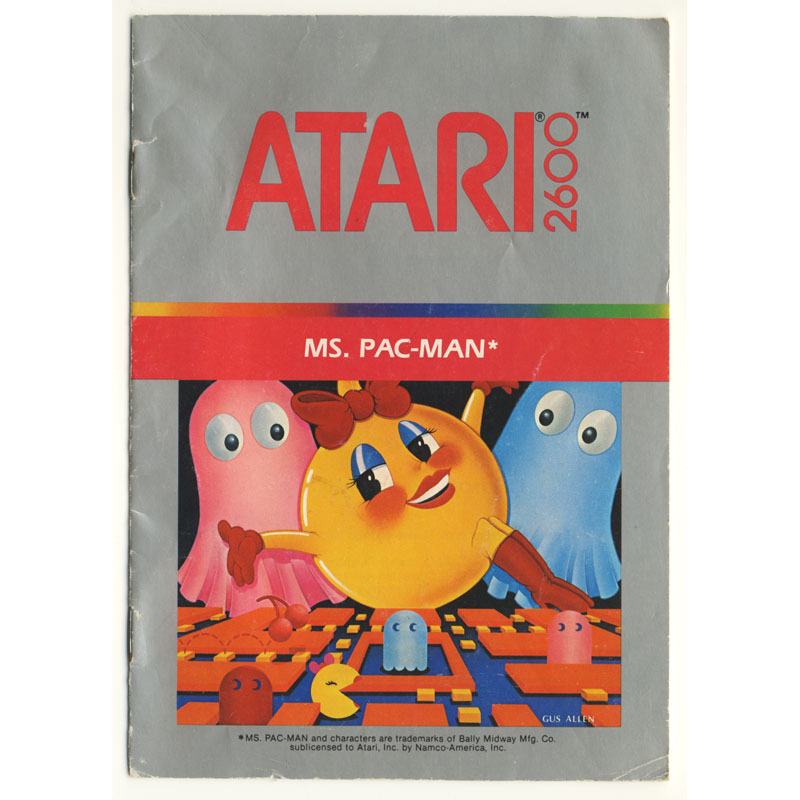 – This is the low hanging fruit of Atari jabs, but I’m not talking about the legendarily terrible gameplay here. 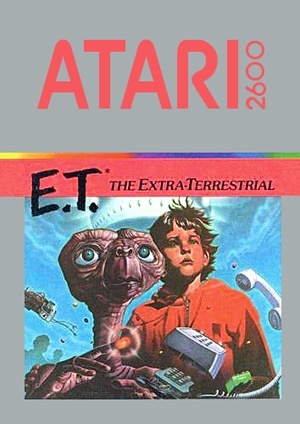 Obviously a high-profile game for Atari in 1982, they pulled out all the stops for the E.T. game’s commercial. They even got E.T. himself to appear! Dressed as…Santa Claus. Who then unwraps the presents underneath the tree, and proceeds to play his own game. Dressed as Santa Claus. I mean, I’m assuming it’s E.T., and not Botanicus or somebody else. The ad isn’t exactly clear. Also, shouldn’t E.T. (or whoever) be safely on the Green Planet by this point? What is with characters playing their own games? 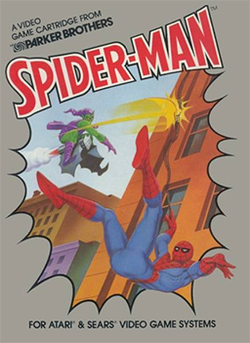 The Green Goblin is standing right in front of him, WITH A LIT BOMB, and he frustratedly plays his Atari to defeat him. 5. 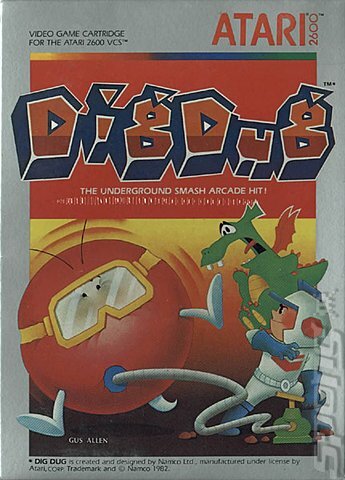 Dig Dug – I have really fond memories of Dig Dug, largely because of its bizarre premise. I know most video games have bizarre premises, but as a kid I really liked the absurdity of taking the time and effort to inflate an enemy until it popped, in an underground cavern that was prone to cave-ins where space and time were at a premium. Also throw in the fact that dropping a rock on an enemy, an instantaneous move, had basically the same effect. I can’t even imagine what the budget was for this ad, or where it would have run – it’s two and a half minutes long! And completely bizarre, and makes Dig Dug seem like a prequel to Tremors or something. As a bonus, here’s the commercial for Pitfall – featuring a young Jack Black!